Italia, you were brilliant! 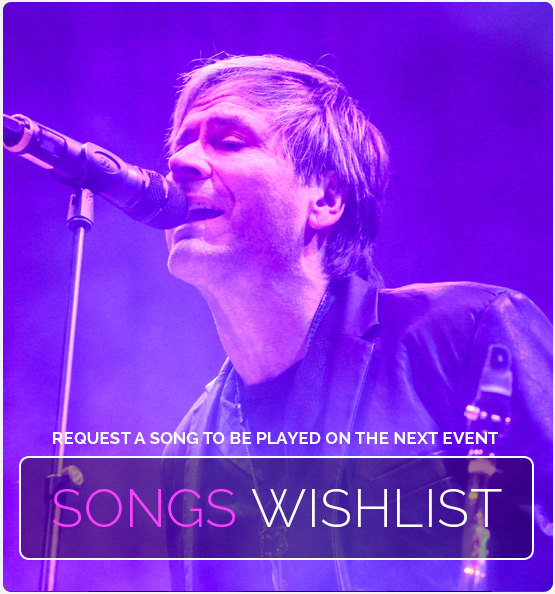 Thx for such a fab time at the Italian leg of the Spandau Ballet tour! 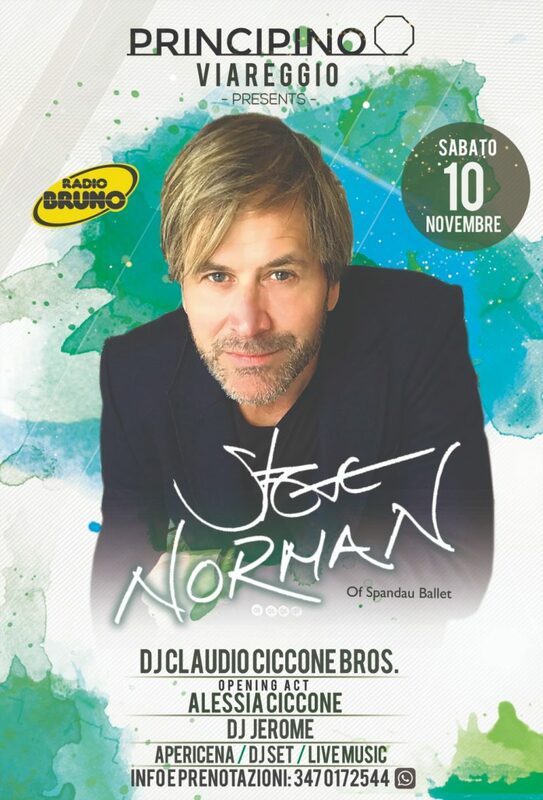 NOVEMBER 10 in Viareggio with DJ Claudio Ciccone plus Alessia Ciccone as support act.